The Sand Wash Basin wild horses are a much beloved herd, and visitors come from all over the world to observe and photograph them. I observed and documented the last helicopter roundup there in 2008 but did not become a regular visitor until 2011. Since then I come 2-3 times every year. This year, there is a horrible drought and heat in this part of Colorado, and waterholes that normally do not dry up in the Basin until late August were empty in late May. Because of the extreme heat (one day it reached 114 there) and lack of rain, the grass did not grow as much as normal, and when the horses tend to stay in just a few areas to be near water and do not spread out, there is even less to eat. As anyone who knows anything about horses will tell you, by the time a horse, wild or domestic, looks dehydrated, it is too late. With over 100 nursing mares in the herd, there were going to be some deaths soon is no one acted. We did a campaign on social media to encourage people to contact state, DC and local BLM asking them to allow the volunteers to haul the water to the horses. This was going to be at no cost or even any man hours needed from the BLM other than helping plan where to place the tanks. Finally the BLM agreed to let Wild Horse Warriors begin hauling water to the horses and they set up a plan to put the tanks on the west part of the HMA where there was the most forage to encourage the horses to move there. They began hauling water on July 5 and the thirsty horses were terrific customers. They drank and drank and drank, and Wild Horse Warrior has been using Bethell Water and their own volunteers since then to provide 3000-4000 gallons of water per day. Another blow is that the water source they had been purchasing water from could no longer provide them with water. Bethell Water found another source but now instead of paying $3600 per week they will now have to pay $4000 per week. They initially had an online fundraiser, and now they only have enough funds for another two weeks. With no rain coming and the Basin still very dry, the situation is still not good for the horses. 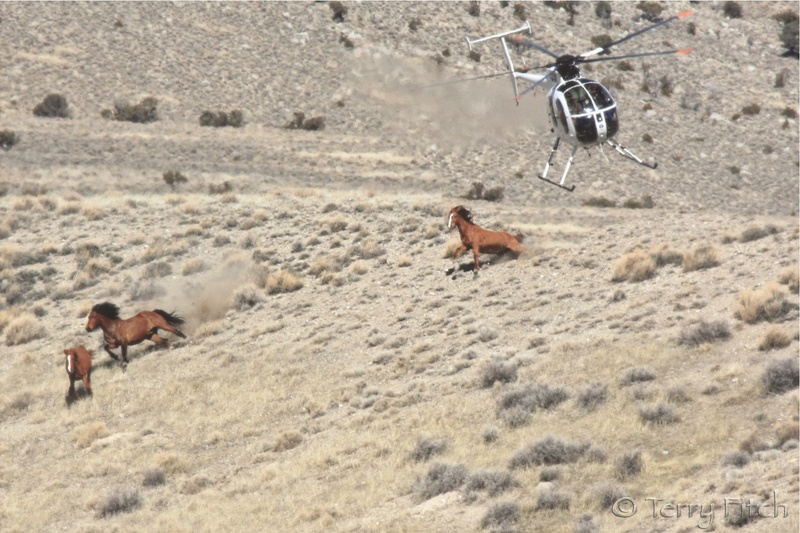 The Sand Wash Basin wild horses need your help now. Please let me know how I can donate.I have but will more.Why isnt BLM getting them water with the money they get for managing them? Why dont they have a permanent arrangement with the funds that they get? The BLM should be paying for this water not the volunteers yes that is true. But they are NOT. So we need to donate to help the horses – Wild Horse Warriors are hauling water to them so they do not die of dehydration. The conditions are bad. Thank you for caring. Yes that would be great. Unfortunatly this project is 10-15 miles east of Sand Wash Basin. Great idea if there were water sources/water rights realistically available. This is high desert and the “basin” is up above the Yampa River and extends to the WY border. Think high, dry, and windy. Hauling in water is the best immediate answer until winter rains and snows (hopefully) return. If anyone from the BLM is reading this, why can’t we citizens buy an HMA habitat stamp so we can support any or all HMAs, especially in times of need such as NOW. This is the largest herd remaining in CO and is a popular tourism destination as a result. They could sell stamps at the gas station in Maybell, where everyone stops before trekking out to the HMA. 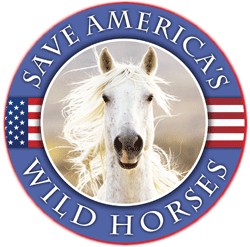 Stamps would provide a way to measure support and also a pool of funds earmarked strictly for the wild horses and their habitat, as in the past some funds for them have mysteriously disappeared into the bureaucracy. 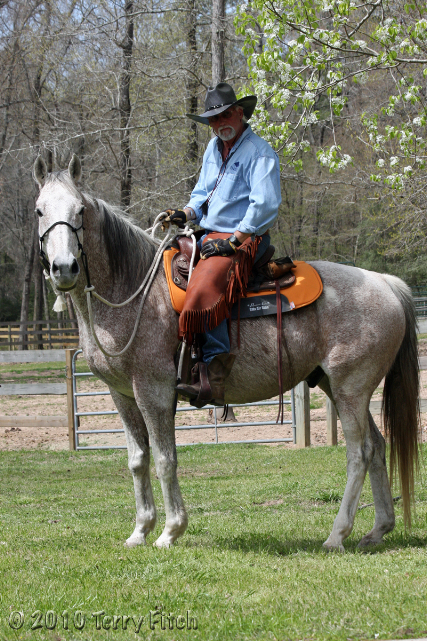 GEMS/SWAT might also consider selling stamps as they are a nonprofit entity focused on the Sand Wash horses. Stamps could be an annual purchase and could feature specific horses, like Picasso, and perhaps become collectible. I’m betting some printers would donate some of the costs of printing, and some of the many photographers selling photos might donate or allow some of their photos of Sand Wash horses to be featured on an annual stamp. This could support the wild horses without a huge amount of trouble, so why doesn’t it exist already? That sounds like a good idea and I would add that the budget for capture/removal operations be phased out altogether.